Now Colorado’s youth use marijuana at a rate 85 percent higher than the national average. Now marijuana-related traffic fatalities are up by 151 percent. 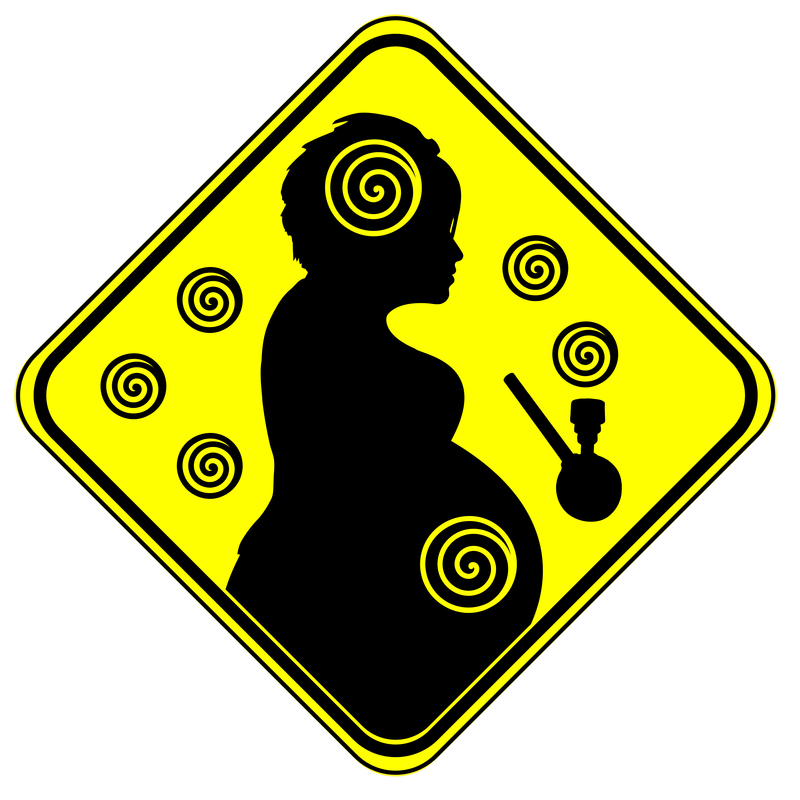 Now 70 percent of 400 licensed pot shops surveyed recommend that pregnant women use marijuana to treat morning sickness. Continue reading “Just Say Know.” 6-Years Later, What Really are the Effects of Marijuana/THC Commercialization in Colorado? The marijuana lobby and its spokespersons now are actively blaming communities who refuse to support commercial drug use promotion for the black market in marijuana. And unfortunately, the Boston Globe, Gatehouse Media and other media outlets are buying in. The Globe’s July 7th, 2018 editorial “Mass. towns need to stop stalling on marijuana rules” is about the uncertainty created for the marijuana industry because of extended moratoriums. But behind that pretense is the new blame game: saying that communities who choose to refuse to support or promote commercial marijuana/THC are responsible for the marijuana black market. The notion that all communities should increase marijuana/THC availability and sales because some of them are stuck with it is illogical. It’s like saying that because Flint has lead in its water, all communities in Michigan should have lead in their water for the sake of social justice. 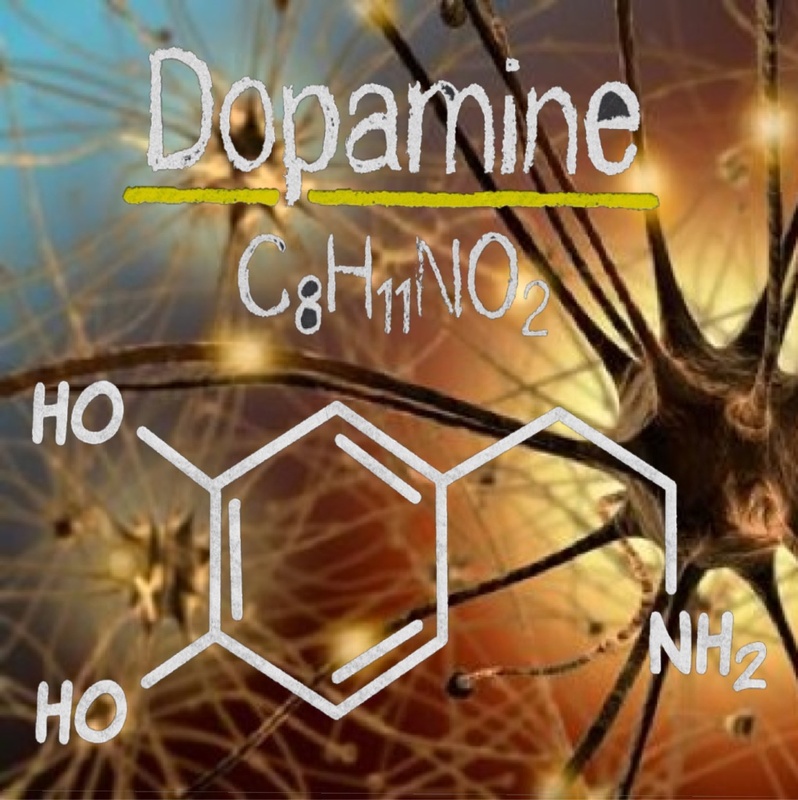 Both are known neurotoxins to the developing brain. And both hit vulnerable populations hardest. And we need less of both neurotoxins in all of our communities. If the shaky numbers coming out of UMass Amherst for the “marijuana baseline study” (with a survey response rate of 20ish % — too low to be valid) are anywhere near true, with marijuana use rates at 19%, that number is worrisome and high. Tobacco use rates have been brought down to 11% in Massachusetts. The marijuana commercialization lobby is clearly driving a message that is encouraging more marijuana/THC use. That’s a public health indicator that is moving in precisely the wrong direction. Remember, the 2016 law specifically provided communities the right to Opt Out. But they made this process complicated, burdensome, and expensive. 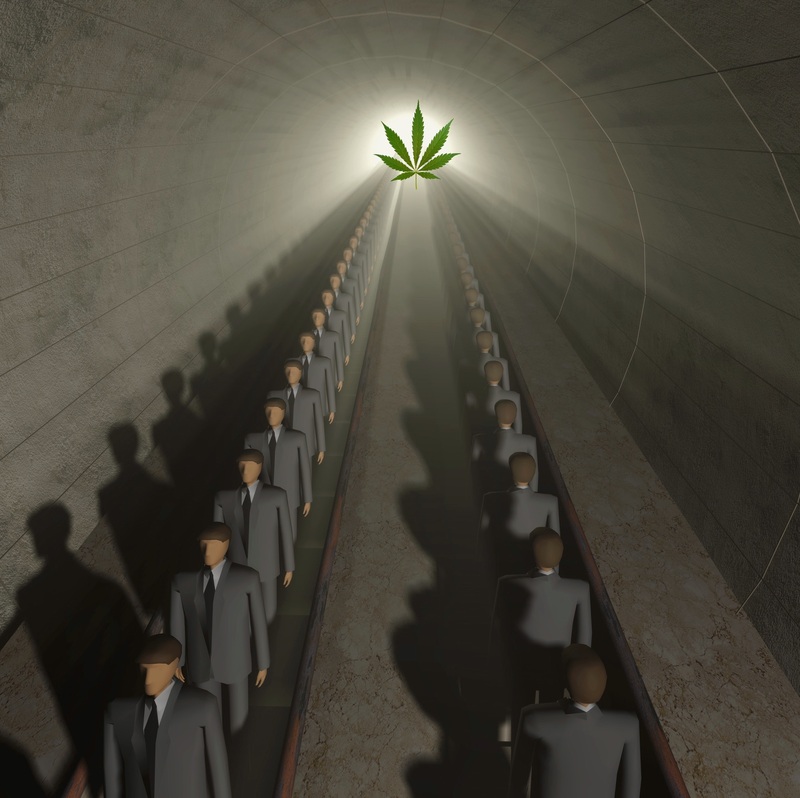 Opponents of Q4 warned that this new drug sector would target vulnerable communities, as it has in previous marijuana states where 2/3’s of communities who can organize for public health over drug profits never Opt In to marijuana commercialization. The 8,500 word 2016 law, written by and for the speculative commercial marijuana/THC product industry, is responsible for the current confusion in communities about how to control this industry and drug use promotion in cities and town. There will be no help from the Feds or the state for this new regulatory enforcement burden to cities and towns. That’s why moratoriums are long. Blaming the victim never works out well. Municipalities should take as long as needed to strictly regulate or Opt Out on this drug as is their right under the law. What’s the rush for accommodating increased recreational drug supply and sales in the community environment? The pressure is coming from those that would profit handsomely from heavy problem drug use which now comprises 80% of marijuana consumption in the marijuana states. The marijuana industry lobby is putting on the full court press now. They have opened an online voter registration drive in Massachusetts to push for more marijuana/THC friendly laws and politicians. We need to double down now on communications via local news outlets and social media presence. The Globe may be a dying news organization. Like the Denver Post in 2012ish, which opened a section called “The Cannabist”, they are looking for paid sponsored content, and eye balls — which is the currency for advertising revenue. Denver Post ended up laying off most of its staff, including its writers for “The Cannabist”. This drug use resistance movement will need to continue to be driven by community and neighnorhood leaders and ordinary people, an intertwined root system, relentlessly speaking truth to power. The cannabis/THC stores are no different than the Pill Mills and “pain clinics” which infected the South with complicated opiate addiction. These are marijuana/THC product mills. And they drive addiction. Please respond and share with your networks. Every voice of reason counts. We need to work to preserve Citizen’s rights to maintain community norms which discourage drug use and prevent addiction. Use your voice to discourage drug use at the source and prevent substance use disorders. We don’t need to shame anyone. We need a voice of reason on addiction prevention, protecting the developing brain, and avoiding addiction-for-profit industrial sectors. We need to find better ways to address problems of social justice and inequities than pushing more drugs into our community environments. This Gatehouse Media link is full-on advertising and promoting Cannabis/THC as a health product. Free advertising for an aggressive addiction-for-profit commercial sector. 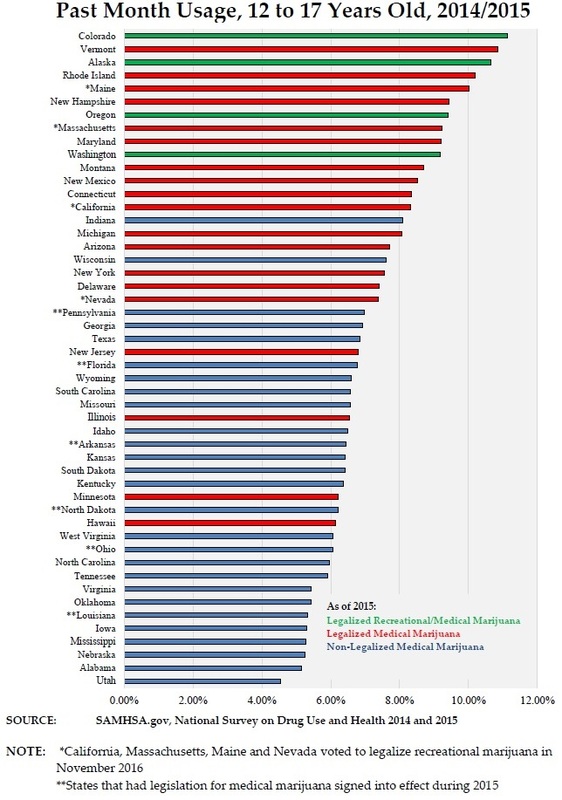 If for no other reason, here’s why the movement to promote marijuana use in our communities for big profit needs to end: Health care costs far outweigh any sales tax revenues–a shortfall that we will all have to pay for through our own tax dollars. Of patients that use marijuana, over 80% of them do not pay their hospital bills. Look at the losses of this one hospital in Colorado alone. I am an Australian Professor of Addiction Medicine and researcher at the University of Western Australia and Edith Cowan University both in Perth, Western Australia. As cities and towns in Massachusetts consider whether to allow marijuana-related uses in their communities, many are doing the math and deciding it’s not worth it. 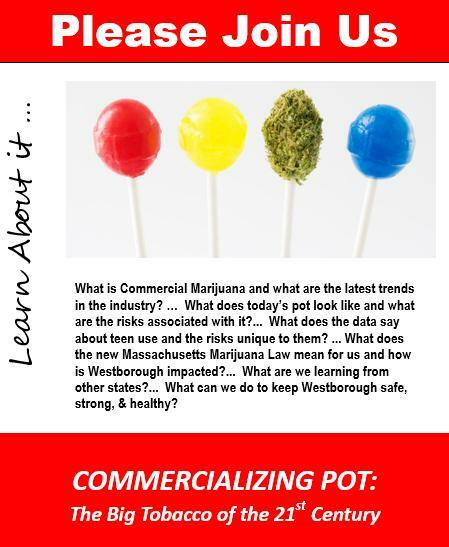 Westborough was the first to “Opt Out” AND others are following suit having asked themselves whether increased drug use and it’s predictable impacts on youth use rates, adult heavy use of an increasingly potent drug, and youth and adult addiction, are compatible with the brand of their communities. 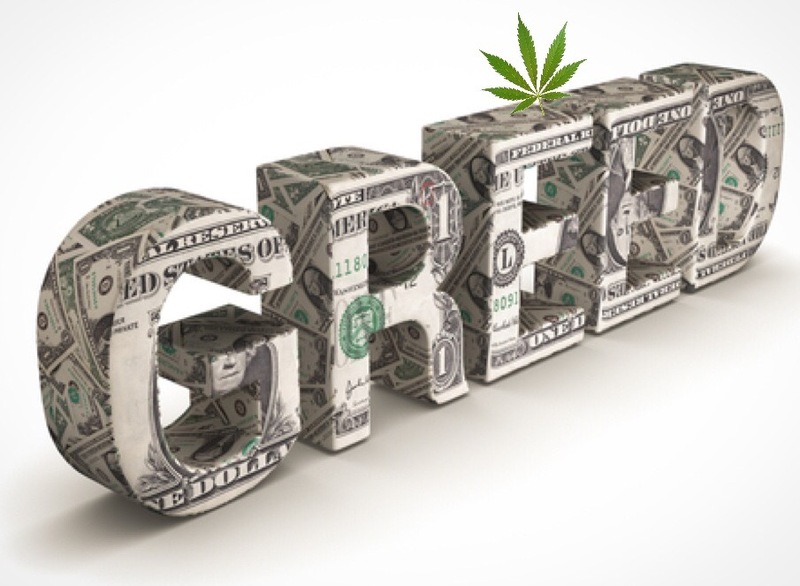 The media loves headlines pronouncing the amount of revenue that taxing marijuana commerce may bring into states. But as is often the case with marijuana coverage, rarely do reporters inquire deeply and rarely do they put marijuana revenue into the context of public health, enforcement and societal costs, and seldom do they do the math. In the business world, any potential revenue stream is weighed against ability to meaningfully contribute to the financial health of the company and against its costs. The same should be true for revenue derived from State and Federal policy. The possibility of $100 million a year in state tax revenue from commercializing marijuana is getting a lot of press in Massachusetts for example. $100 million in revenue per year would contribute a mere .002% of the State’s annual ($40.1 Billion) budget. It takes around $110 million PER DAY to run the State. So all the revenue would net Massachusetts less than one day’s operating needs. 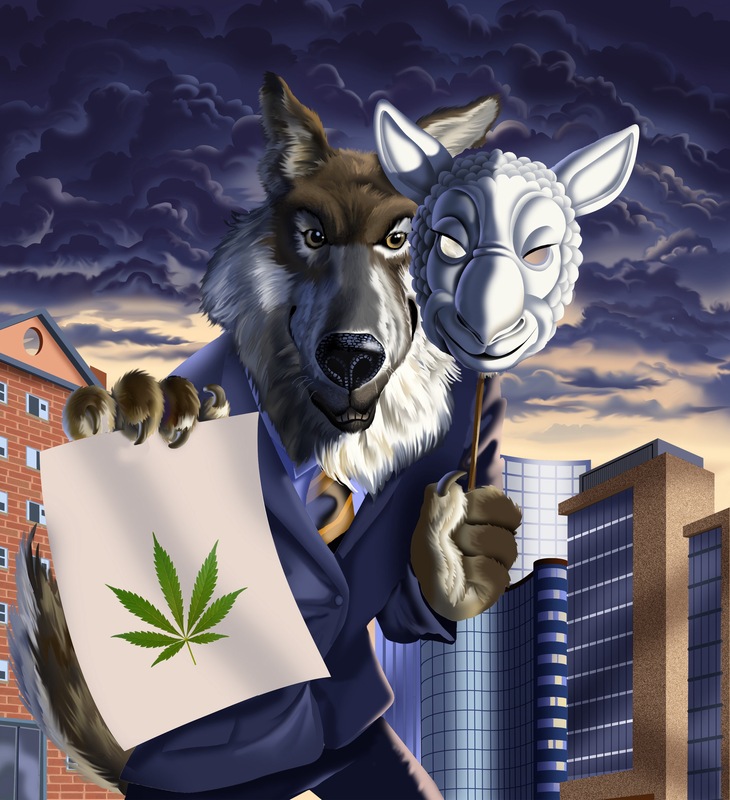 Recently John Boehner, and even more recently Elizabeth Warren, repeated a lie that has been used repeatedly by marijuana drug dealers, the pot industry, and as the misguided basis of a “social justice” argument, to trick voters into legalizing and commercializing marijuana. For this statement he received 4 Pinocchio’s from the Washington Post! Her claims were similarly debunked by the Washington Post. Warren’s position is curious. To base her reputation and so vocal a public position in support of an addition-for-profit-industry by quoting this self-created, self-serving myth, is completely unjustifiable-in-fact. Her legacy as a prescient consumer protection advocate is put seriously into doubt. Many young people are being mistakenly led to believe that commercial marijuana is a solution for routine anxiety. The rebound effect from using this drug often leaves anxiety and depression worse. 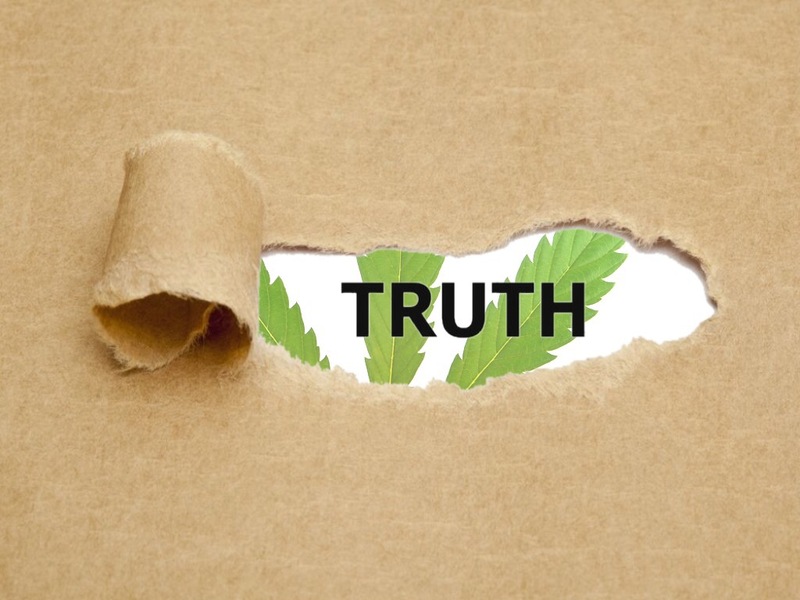 Many adults are being deceived, by those who would profit from cannabis commercialization, that increasing access to marijuana will stem the opioid crisis. In their April 12, 2018 op-ed, “Easing access to marijuana is not a way to solve the opioid epidemic,” published on “STAT”, Nicholas Chadi (a pediatrician who specializes in adolescent medicine at Boston Children’s Hospital) and Sharon Levy (director of the Adolescent Substance Use and Addiction Program at Boston Children’s Hospital) make a compelling cautionary case for increasing and easing access to marijuana at a population level through commercialization. “…There is ample evidence that individuals — especially adolescents — who use marijuana have much higher rates of mood, anxiety, and psychotic disorders than their peers. The loss of motivation that we see in so many of our patients who use marijuana, its negative impact on functioning at school or at work, and its likely connection with cognitive decline are other serious and common harms. Massachusetts citizens seeking to exercise local control over the emboldened and aggressive commercial marijuana industry are seeking clear information on how they may act under the evolving law and developing regulations. In addition to publishing their 107-page draft regulations for public comment, the Cannabis Control Commission has issued this Guidance Document. It takes a long time to get to the “Opt-Out” guidance for communities wishing to avoid a new State mandate that they must host commercial marijuana establishments. The guidance initially spends a lot of time detailing all the different ways that marijuana WILL BE produced, sold, and transported through our communities. While the marijuana compromise law of July 2017 is characterized as having added limits and restrictions on local control, this document is further evidence that the industry is dominating this process, placing marijuana-industry interests above the community norms which would discourage drug use. There are a number of ways that local control needs to be strengthened. The notion that communities cannot restrict medical marijuana companies from converting to recreational commercial operations in place prior to July 2017 is of grave concern. It would enshrine the bait and switch tactics of the marijuana industry into law, tying the hands of people sympathetic to “medicinal” marijuana, but opposed to commercial marijuana. These companies came to towns pleading to help the sick. But now they get to cash in on commercial pot. As the share of the population who uses marijuana increases, the number of users who become addicted to the product rises proportionately. Except in the 20th Century, we have much more potent marijuana and THC-laced products. So the new numbers on addiction rates are yet to be collected or fully analyzed. We need less marijuana. Not more. Continue reading Cautionary findings. Should the Commonwealth (or Any State) be in the business of promoting Marijuana? Under the guise of compassion and rights lurks an industry bent on creating a market of lifetime users. It’s time to take our communities back from the national pot lobby. Marijuana IS NOT harmless. The only people saying marijuana is harmless are those standing to profit from it and those who believe them. Science and medicine tell us otherwise. Where there’s more pot more people use. Increased supply and commercial access to this drug impacts youth and vulnerable citizens. 80% of marijuana revenue now comes from 20% of heaviest users–this is the definition of an “Addiction-For-Profit” industry. 3. 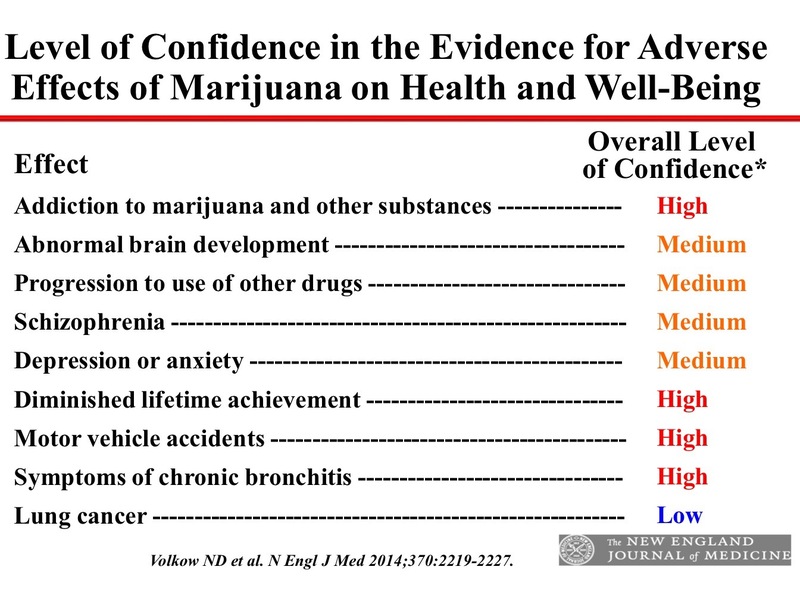 Normalization of marijuana use impacts use rates, school performance and workplace performance. The highest rates of use, across age categories, are where the drug had been commercialized. BOSTON — One year ago, the battle over whether marijuana should be legal for adults to use was raging in Massachusetts. Now that it’s settled, the combatants are still engaged in a skirmish over how the legal marijuana market should be structured and regulated in Massachusetts. The Cannabis Control Commission is in the middle of a series of listening sessions around the state and organizations from both sides of the legalization debate are hoping to pack those sessions to sway the commission’s regulations in their favor. Jody Hensley, policy adviser for the Prevention Alliance, said the organization wants to make sure community health supersedes interests of the marijuana industry as the CCC writes the rules of the budding industry. Heavy use and high potency commercialized marijuana are real dangers of pot commercialization. Already this latest addiction for profit industry is proved to follow the others: 80% of sales come from 20% of daily chronic users. And as prices inevitably collapse with over supply, so do the tax revenues leaving insufficient funding for health services, regulation, enforcement and prevention. This is unprecedented — a side effect of pot commercialization: much more heavy use of a much more potent drug. This pot market takes on a life of its own. It quickly slips out of control. Agricultural economics and commodity market stampedes. This selection of 30 references is a thorough compilation of current research findings on the health impacts of marijuana and the public health impacts of marijuana legalization and commercialization. As we permit legalization and commercialization of marijuana in any form, we move into the business of manufacturing new addicts. As more marijuana becomes available in the U.S. over the past decade, marijuana use has doubled. And rates of cannabis dependence syndrome (addiction) are climbing as well. This biobehavioral disorder affects three out of every ten Americans who have used marijuana in the past year. As we permit legalization and commercialization of marijuana in any form, we move into the business of manufacturing new addicts. Marijuana addiction now afflicts 6.8 million Americans. While addiction affects all socioeconomic and racial groups, notable increases in the disorder has occurred markedly among groups who are ages 45 to 64 and individuals who are black or Hispanic, with the lowest incomes, or living in the South. Opting Out of Massachusetts Marijuana Law is a Heavy Lift and Very Confusing. Why? The Town of Westborough Massachusetts was the first to opt out of commercial marijuana commerce under the Regulation and Taxation of Marijuana Act passed by a small majority in November 2016. Westborough’s ballot question passed with 80% of the vote of its voters. Its General Bylaw passed at Town Meeting with 87% the vote and its Zoning Bylaw with 88%. Here’s how Westborough did it but it was no easy feat. Here’s why. The MA Marijuana Law was written by and for the marijuana industry. Their ultimate aim is to maximize consumption in order to maximize profit. With each push into new states, the marijuana industry has tweaked ballot petitions based on issues that have become obstacles to maximizing their markets in other states. One of many examples is Local Control. Continue reading Opting Out of Massachusetts Marijuana Law is a Heavy Lift and Very Confusing. Why? 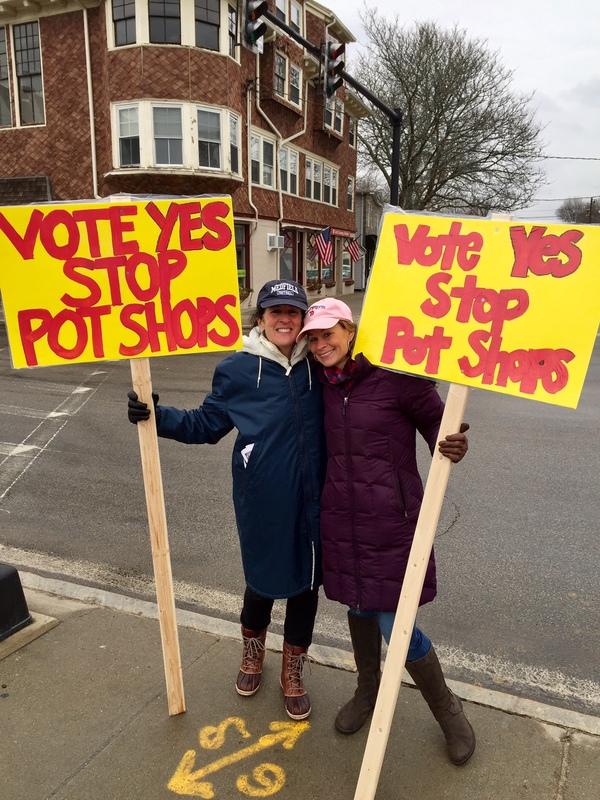 When voters become educated on the true nature of the predatory industry behind the MA Marijuana Law, they become very concerned about what this industry might do to the character of their communities. Educate, vote, opt out. Do we have to vote twice? We encourage you to vote twice. The two voting venues are independent of each other. If you are unable to vote twice, it is absolutely fine to just vote in one of the two voting dates. Why do we need 2 votes – Town Ballot: Tues, Mar 7 and Town Meeting: Sat, Mar 18-20th? To “opt out” of commercial pot sales requires a “vote of the voters” to pass a “bylaw” preventing pot shops. A “vote of the voters” occurs at the ballot box. A “bylaw”, however, must be passed on the Town Meeting floor. To withstand legal challenge, Westborough, under the current law, must do both. The Board of Selectman and Town Manager are referring to it as a belt and suspenders approach. Under the guise of compassion and civil rights lurks an industry bent on creating a market of lifetime users. The following is a very poignant letter from an addictions treatment physician to the Pittsburgh Post-Gazette. As this blog has warned before, today’s marijuana is different and far more potent than that on which this well-intentioned but wildly misjudged push for legalization was conceived. 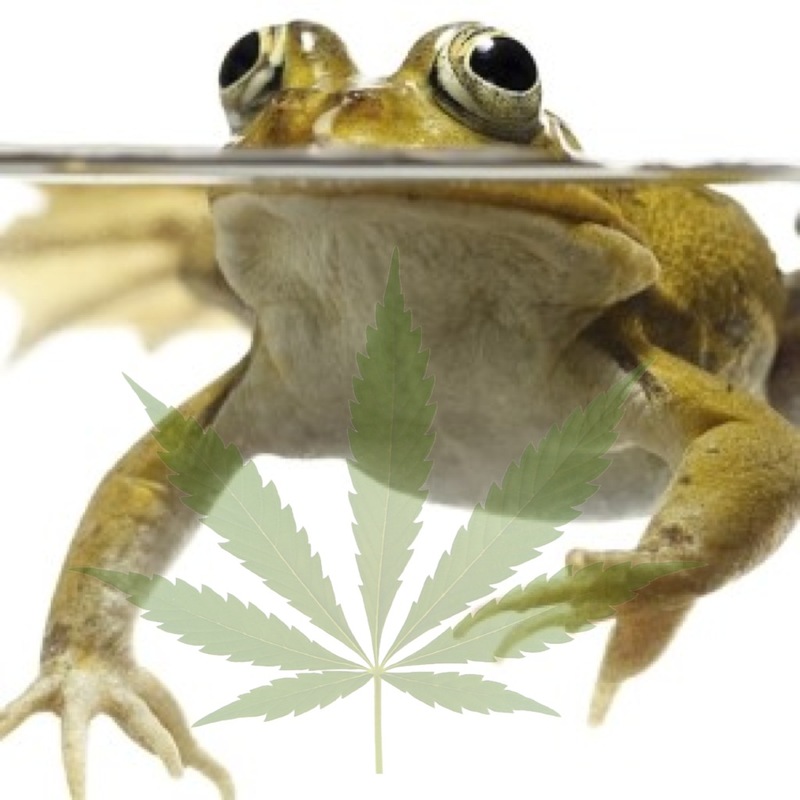 Hybridized, genetically-modified marijuana is the product of an industry that is cloaking its push for full-blown commercialization of another addictive and harmful product in the guise of compassion and civil rights. The product they are pushing is being proved to be dangerously strong and the cause of wasted potential, wasted productivity, and wasted lives. So here’s how they roll in Colorado — my way or the high way: Continue reading Big Marijuana is Officially Corrupt. That’s What Colorado is Teaching Us. Will we listen? Some communities and many Town Counsels have been confused by MGL Ch.94G, Sec.3 (b) of the Law–the “pot bar provision”. This provision has nothing to do with the process to Opt Out of commercial marijuana establishment land uses in your community. The list of health, business, faith, and local town boards and officials who oppose Question 4 continues to grow weekly. 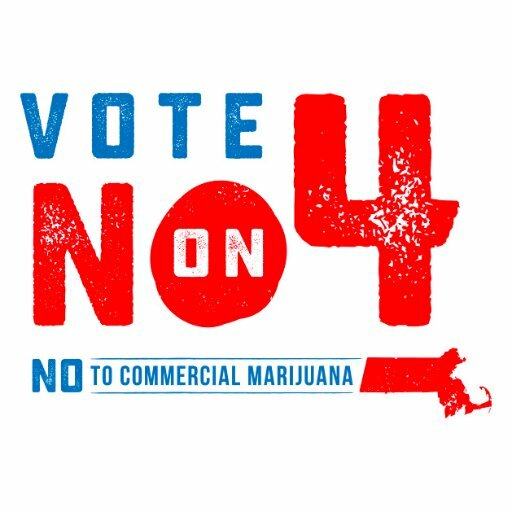 They join a bi-partisan coalition of 120 legislators from every region of the Commonwealth today voiced their opposition to ballot question 4 to legalize the commercial marijuana industry in Massachusetts. The Wellesley League of Women Voters explores what exactly would be legalized in Massachusetts under Ballot Question 4 including, butane hash oil extraction to produce the marijuana concentrate “shatter”; industrial grow operations; home grow and distribution provision; THC infused edibles and food products; public safety implications and much more. In this second in a series from WestboroughTV, the issue of marijuana legalization and commercialization for recreational purposes is explored through conversation. In this episode, Colorado business consultant Jo McGuire joins hosts Heidi Heilman and Jody Hensley to shed light on what might be coming to Massachusetts should Ballot Question 4 be approved by the voters this November. Employment and workplace issues, types of marijuana and THC products, youth use data in Colorado, taxes and revenue and implications on youth access and the black market from home growing are discussed. A must see for anyone considering which way to cast their vote in Massachusetts, or in Arizona, Maine, and Nevada where similar industry-written questions are on the ballot. On Sunday night, October 28th, CBS’ ’60 Minutes’ ran a story, “The Pot Vote,” highlighting public health and safety impacts on Colorado since the legalization of recreational marijuana. The segment – which features the firsthand experiences and expertise of doctors, law enforcement, and prevention advocates, and CO Governor John Hickenlooper – serves as a cautionary tale to other States considering legalizing recreational marijuana. We can and should heed their warning. — Dr. Steven Simerville, Pediatrician and Medical Director of the newborn ICU, Pueblo’s Saint Mary Corwin Medical Center. “Dabbing” is freebasing marijuana concentrate–a dangerous new development in marijuana consumption. In the premier of a new Rocky Mountain PBS investigative series, “Insight”, news anchor John Ferrugia explores what is unknown about the risks of high potency THC for those who “dab” so-called “wax”, “honey”, or “shatter” that can bathe the brain with hundreds of milligrams of the drug. That’s compared to a limit of 10 milligrams per serving of edibles infused with THC. “Dabbing” is freebasing marijuana. Yes, like freebasing cocaine only using nearly pure THC concentrate that is vaporized with a blow torch and inhaled. The concentrate is nearly 100% pure THC–stripped by distillation of any of the protectant CBD that is also present in plant marijuana. The effect is devastating on the brain, often irreversible, and can lead to severe mental illness and, in this story, death. Pueblo, Colorado– The story of Pueblo is a cautionary tale of what happens when local governments try to resolve their financial difficulties with tax revenue from marijuana. This small city with a population of 120,000 is a former steel mill town which fell on hard times. It ranks #2 in the state for poverty. Here is a two-page pdf of reasons why Massachusetts voters should be very concerned about the provisions of Question 4. Please read, download, forward, print, share. And, please vote “No” on Question 4. Trooper’s Widow Urges Voters to Reject Legalizing Marijuana. 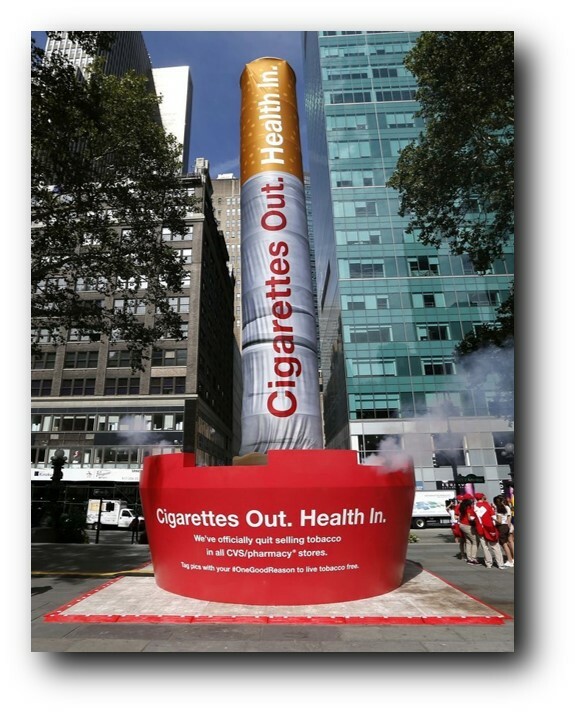 Will it really take a body count for our country to wake up to public health impact of legalized, commercialized marijuana industry using Big Tobacco’s playbook?